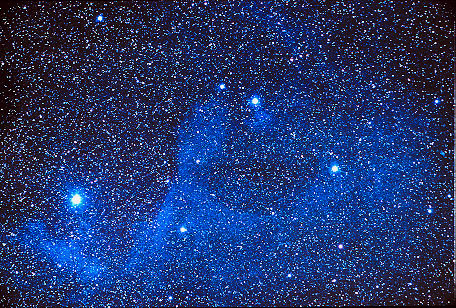 Explanation: Wisps of dust fill the space between the stars. This dust is usually invisible, subtly acting to dim the light of more distant stars. Sometimes this dust is thick and prominent as dark patches on otherwise bright emission nebulae. Other times this dust may show itself by reflecting the light of bright, nearby stars. 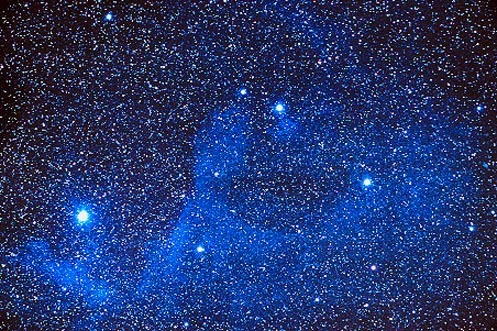 Because bright stars tend to be blue, and because dust reflects blue light more easily than red, the resulting reflection nebula usually appears blue. Pictured above is the reflection nebula Sharpless 2-1 in the constellation of Scorpius.